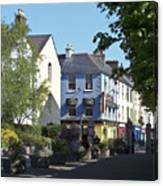 There are no comments for Street Corner In Tralee Ireland. Click here to post the first comment. 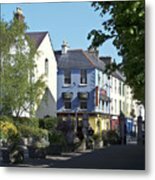 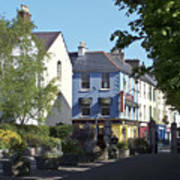 Tralee, in County Kerry, was a wonderful little place where we spent the night before heading to the Dingle Penninsula. 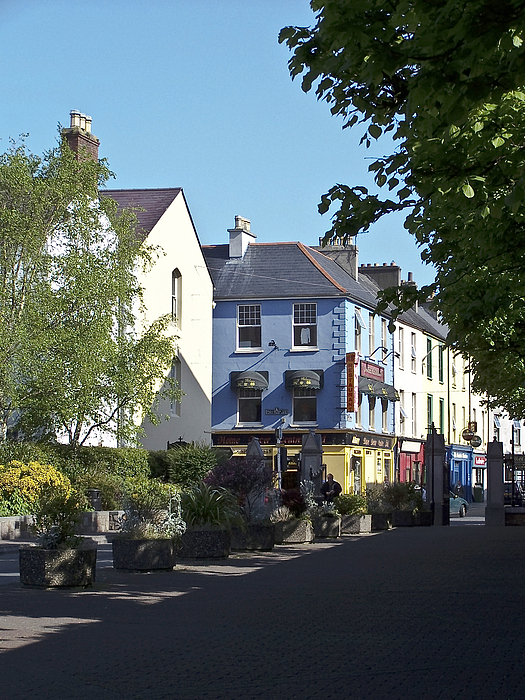 On the morning we were there, we walked into town to exchange some currency and snapped a few photos of the colorful buildings, town park and St. John's Church.